CLEVELAND, OH (WOIO) - The third and final supermoon of 2019 will take to the night sky beginning Tuesday, March 19. According to NASA, supermoons occur when the moon is full or nearly full and is at its closest point to Earth on the elliptical orbit. March’s supermoon actually occurs a day and five hours before the actual full moon because of the orbital path. The full supermoon, known as the “Worm Moon," will be visible by stargazers in the Northern Hemisphere at 9:43 p.m. on Wednesday, March 20. The celestial event takes place less than four hours after the spring vernal equinox. Wednesday’s full moon will be the third and final supermoon of 2019. All three supermoons occurred within the first three months of the year. 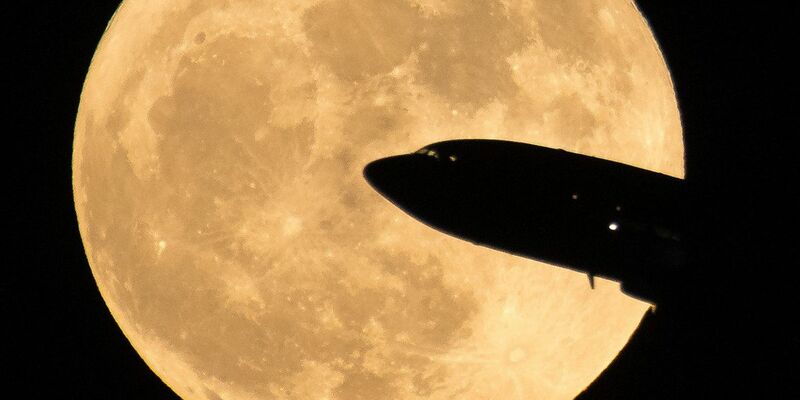 According to AccuWeather, the next supermoon is forecast for Feb. 9, 2020.